Frontiers of Developmental Science is a series of edited volumes that aims to deliver inclusive developmental perspectives on substantive areas in psychology. Interdisciplinary and life-span oriented in its objectives and coverage, the series underscores the dynamic and exciting status of contemporary developmental science. The goal of Frontiers of Developmental Science is to bring together within each volume many of the leading scientists on fundamental aspects of human development. In each volume, authors and editors strive to integrate distinct theoretical and methodological perspectives, and to offer critical information for future directions in scholarship and practice. Alongside a traditional table of contents, each volume also features a cross-cutting themes chart that shows which chapters align with specific cross-cutting themes pertinent to the field of developmental science. 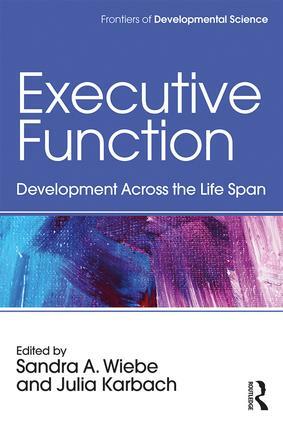 Current and forthcoming volumes span social cognition to executive function, genetic and epigenetic processes, motor development, emotion regulation, and educational neuroscience.